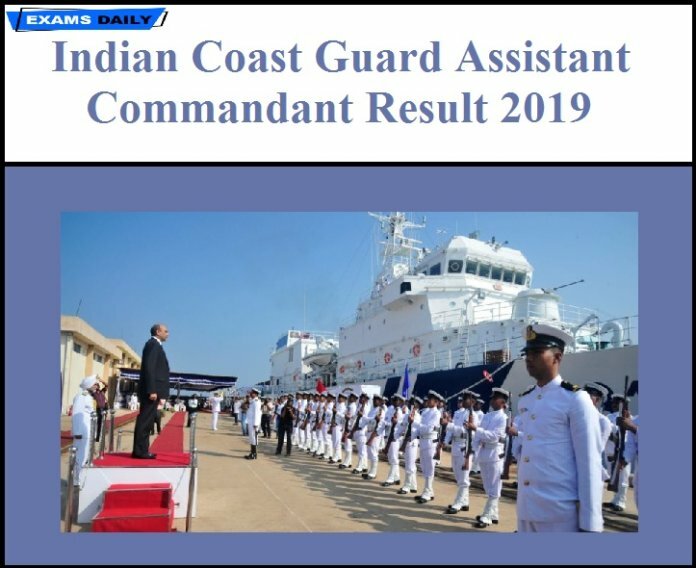 Indian Coast Guard has released Result for the post of Assistant Commandant – 02/2019 Batch (Group 7 & 8), (Group 9 & 10) & Group 11. Shortlisted Candidates for the post of Assistant Commandant must be report for Final Selection Board. 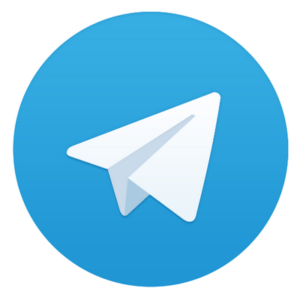 Candidates can download Final Board List from below mentioned link.